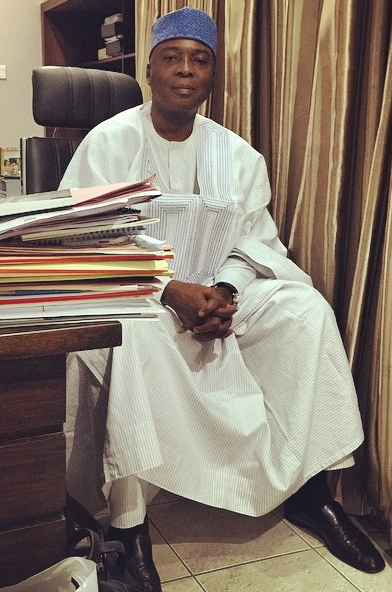 Bukola Saraki has been identified as a Nigerian in diaspora who relocated home to join politics in the early 90s. The political desperado who shunned President Buhari and leaders of his party to emerge as the 8th President of the Senate was born in London. According to details from his British Passport’s biodata page, he was born in London on the 19th of December 1962. 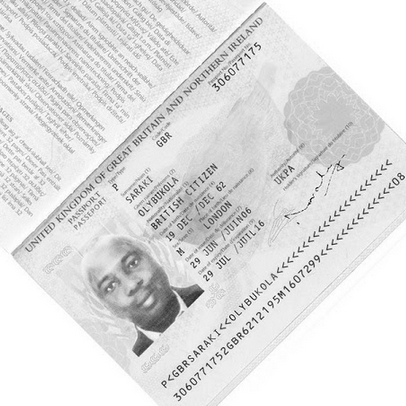 What is d implication……….They need to let us know what the law says about a foreign born Nigerian’s eligibility. If u want to throw a punch, do not throw to miss. This guy is a real criminal of the highest order…everything about this dude is fishy.. SO WHAT IF HE WAS BORN IN JUPITER?? NIGERIA CONSTITUTION RECOGNIZES DUAL CITIZENSHIP….I CAN’T BELEIVE ALL YOU GENIUSES ON THIS BLOG DOES NOT KNOW THAT!! @ aminu, kISS MY TOOSH!!! Let us leave this man alone and put our trust to God so that we can see the development being designed by God, when God wants to work nobody can disturb him. “Omo aj’okuta ma mumi” your thinkings are always skewed unreasonably in a direction to oppose everything not in favour of your people. Everything you’ve done against the unity of Nigeria has always failed and you’ve not learnt enough lessons, Better think of how to consolidate your so called gains from mushroom street corner shops to develop your home states and stop interfering in matters that’ll never benefit you politically. I am Dual myself,Nigeria and German,what is bad,if u tell me Bukola dry the kwara state then yes, which everybody know he dry kwara state,to end,not about is dual. God deliver us from haters of progress. Don’t be a child and remember God’s will shall always come true. Leave this man for God’s sake. Don’t hate, emulate. If really he was born in the uk dose that stop him from been a senate president? Bukola Saraki is a born British citizen that’s it. He has no right to contest any election in Nigeria. He should please resigned honorably.